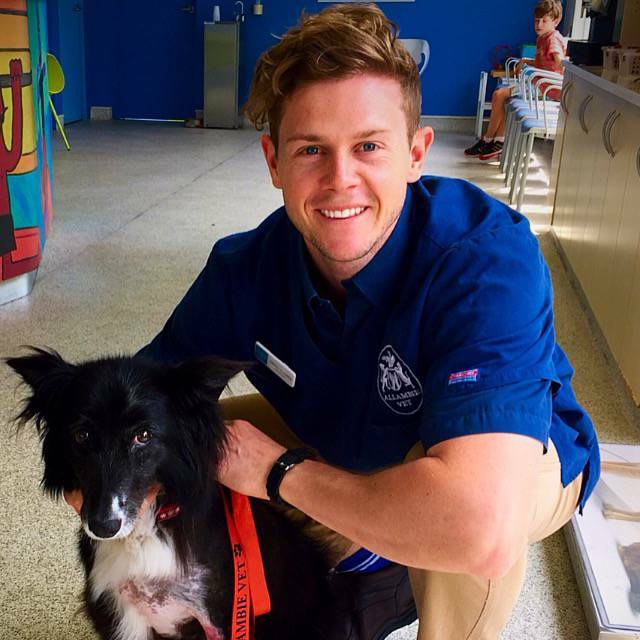 "It's not just about fixing the animal, it's the connection you build with them, and their families"
"How do you support new graduates and vet students within the industry, especially when it comes to stress and mental health issues?" "What are your views on animal euthanasia? and if you are required to put an animal to sleep, how do you deal/cope with the situation?" "If you could teach a dog a new trick what would it be and why?" "Are you a specialist in any particular area of practice?" "What is your favourite breed of dog and why?" Are you a specialist in any particular area of veterinary practice? Do you have any specific animals you enjoy treating over others? What are your views on animal euthanasia? and if you are required to put an animal to sleep, how do you deal/cope with the situation? In New Zealand it gets suuuper cold over winter and I worry about my guinea pigs being outside, and they can't come inside because my cat will want to 'play' with them!! Any tips?